Pre & Post operative Rehabilitation and Runners Screening and Rehabilitation. Her background is in athletics and she is an active runner, swimmer and cyclist. She is currently training for her first triathlon, which she hopes to compete in next year. 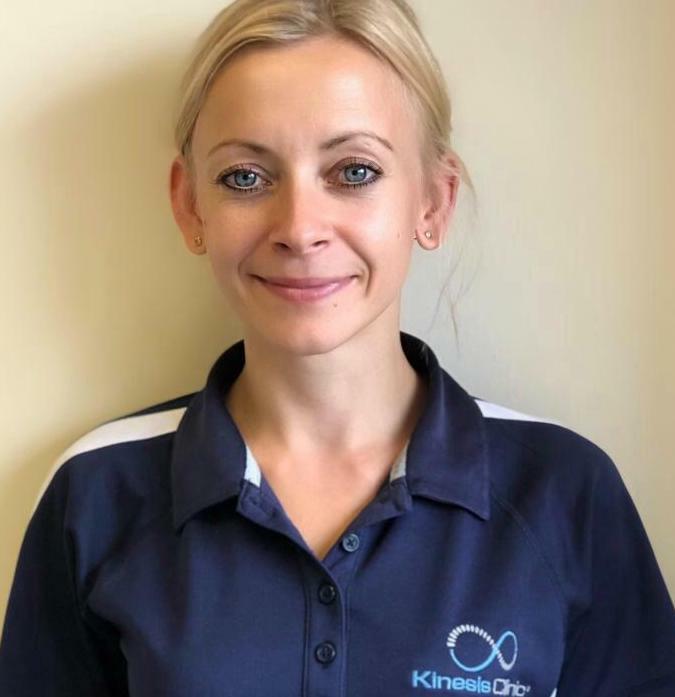 Furthermore, she has strong soft tissue therapy skills including Sports Massage, Trigger-point Therapy, Muscle Energy Techniques, Myofascial Release, Active Release Techniques, Instrument Assisted Soft Tissue Mobilisation (IASTM), Kinesio and Myofascial Tapping and Medical Acupuncture.